Do you want to be able to practice tennis or pickleball in your driveway or even in your basement in the winter! 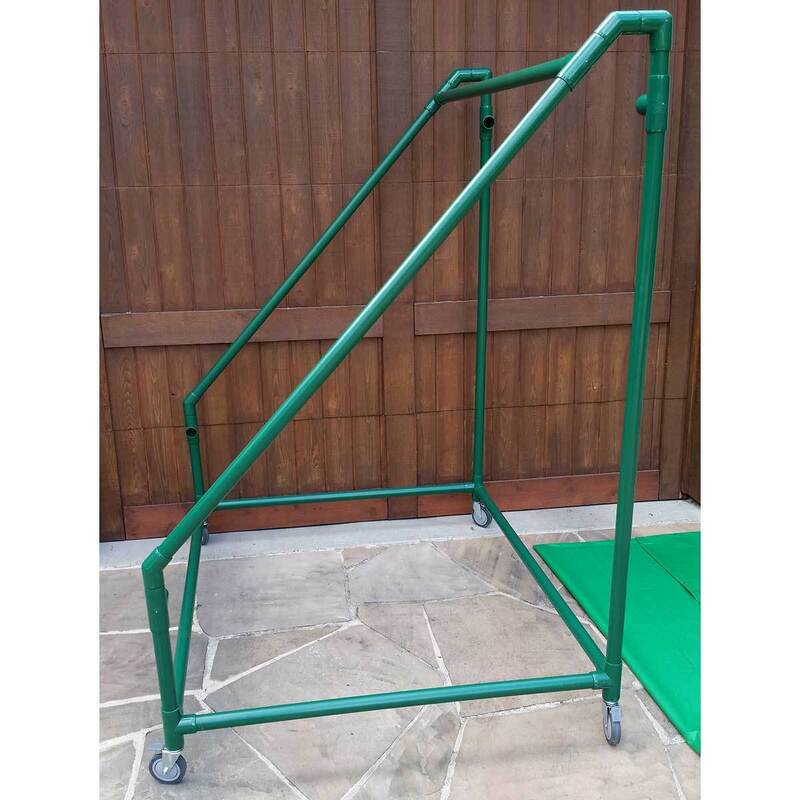 The Perfect Pitch Rebounder is the perfect solution to practice at home in your driveway or basement for fast improvement! 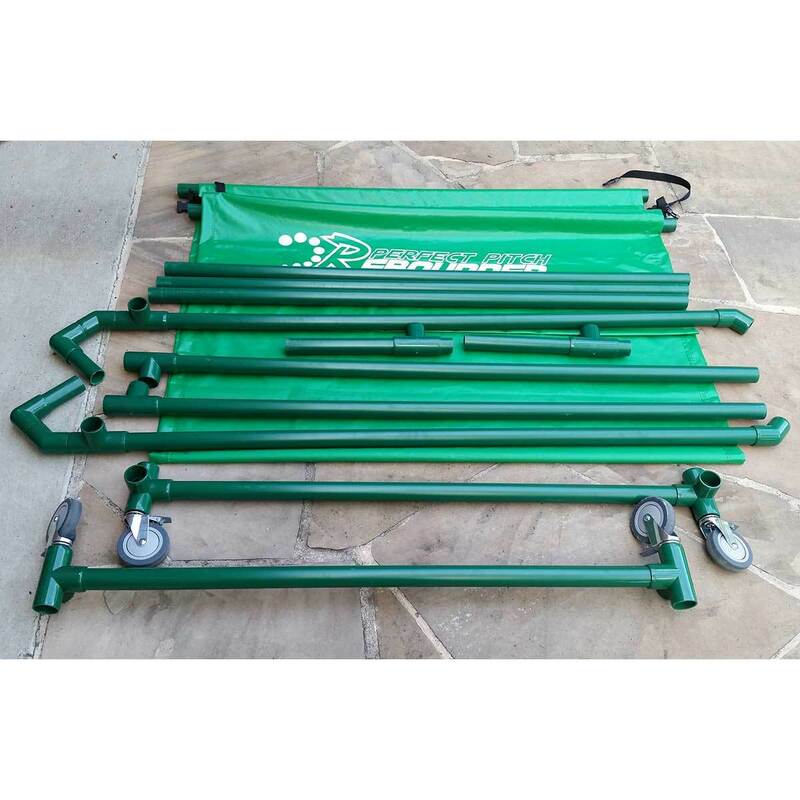 The Perfect Pitch Rebounder is the most versatile rebounder in the world. It allows 1.6 seconds between shots, forcing players to prepare faster! The result? Faster improvement makes it easier to compete against hard-hitters. We call this automatic learning. Sets up in 10 minutes. No tools needed. PERFECT PRACTICE FOR ALL LEVELS OF PLAY! The square Entry Level Adapter (free, included) is optional for less advanced players. Added to the top bar, balls will rebound downwards and roll off the bottom of the tarp. It creates the least amount of rebound possible and gives the hitter more time to prepare. Balls rebound off top to create realistic arc and bounce. The Perfect Pitch Rebounder allows 1.5 seconds between shots, forcing players to prepare faster! The result? Faster preparation will make it easier to compete against hard hitters. 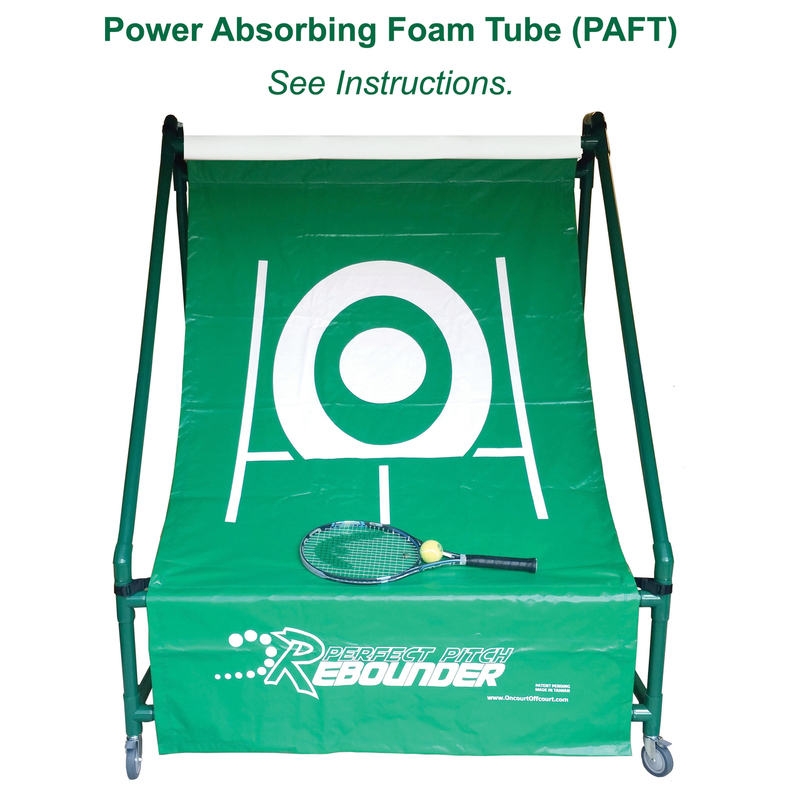 The round Power Absorbing Foam Tube (PAFT) is designed for harder hitters. Yes, they can use the Rebounder without it, but the PAFT (free, included) allows them to use it in a smaller area. Using the PAFT also shortens the time between shots, helping players speed up their racquet preparation even more! 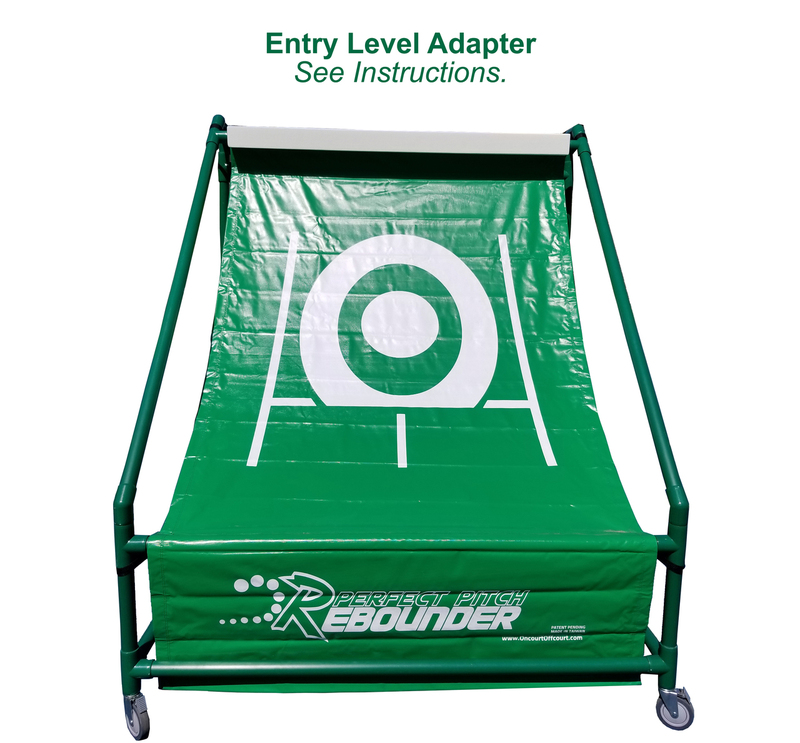 Important: This patent-pending rebounder is a little more challenging than other rebounders.. 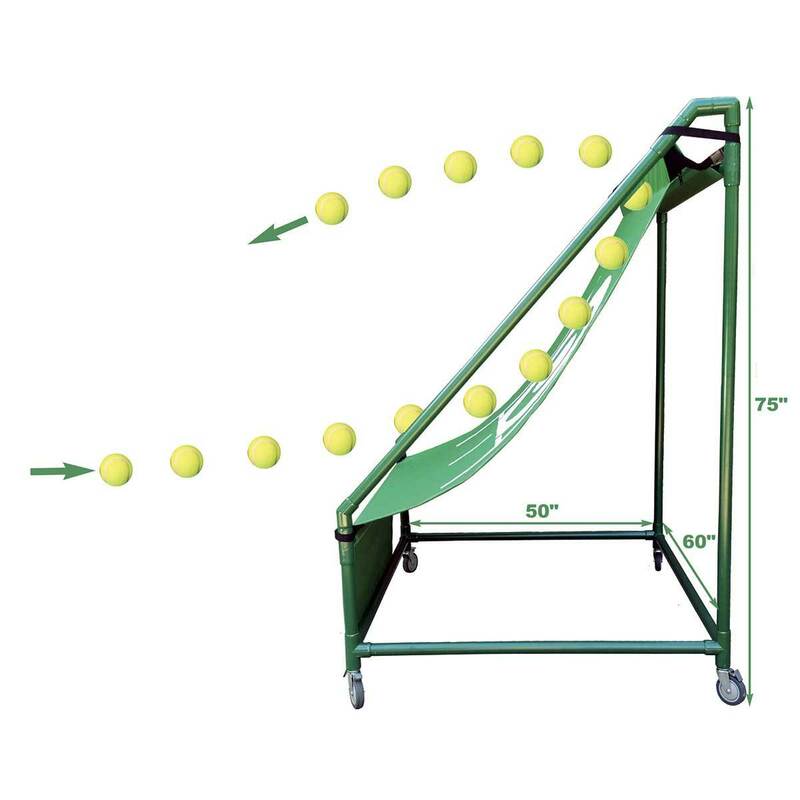 However, your game will improve MORE quickly with the Perfect Pitch Rebounder. Players frequently tell us that watching the videos and understanding how the rebounder functions helped them feel successful within 5-10 minutes of use. Be patient and the rewards are GREAT! You must contact us for an accurate shipping rate!